One of our amazing volunteers made us a short video which shows some of the things (and, more importantly, some of our dogs!) that we do here in Panama. Thank you so much Sam and Amy for all your hard work while you were here! Everything we do is only possible thanks to your donations so please don’t forget to support us in our efforts to protect all the street animals here in Panama. Previous Post The McDonalds of the Spay World! 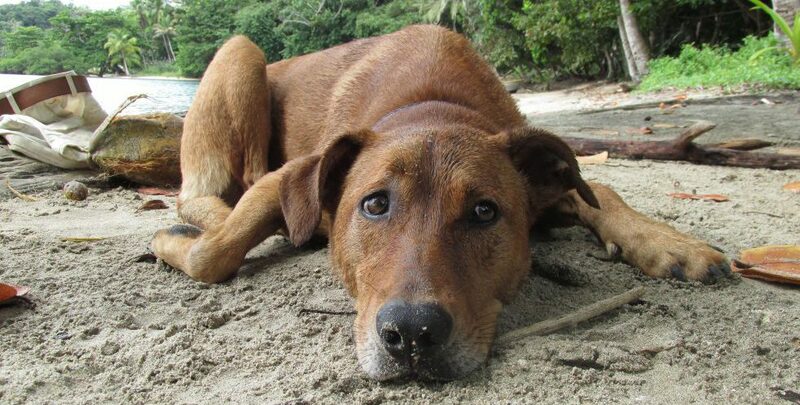 Next Post Spay Panama is coming to Puerto Lindo!